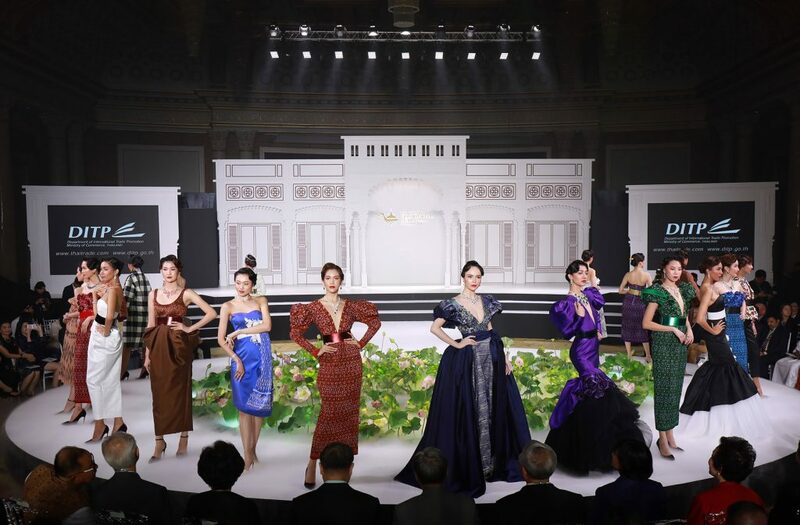 Following the success of the 2018 theme “Heritage and Craftsmanship,” the 63rd edition of Bangkok Gems and Jewelry Fair continues to celebrate Thailand’s long recognized skills of Thai artisans with the brand new global marketing campaign “Thailand’s Magic Hands : the Spirit of Jewelry Making.” Thailand’s Magic Hands is a campaign initiated by the Department of International Trade Promotion together with the gems and jewelry private sector to boost the image of the Thai gems and jewelry industry. The campaign will run concurrently with the Trade Show, Bangkok Gems and Jewelry Fair throughout the years. 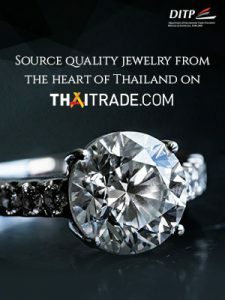 The objective is to promote Thailand’s gems and jewelry sector, highlighting talented artisanship of the creators, whose skills are rooted in the country’s history of arts and crafts, passed down from generation to generation. To showcase the Thai spirit of jewelry making, the 63rd Bangkok Gems and Jewelry Fair will shine spotlights on jewelry pieces and decorative items skillfully crafted by local masters. On the BGJF’s signature Niche Showcase, visitors will witness the perfect blend of intricate jewelry making mastery with the touch of modern designs and materials. The special Showcase is also a means to inspire local exhibitors to create more varieties to the products to cater to customized needs. The Fashion show extravaganza is set to impress the visitors. Highlights from the previous shows including ‘the Jewellers’, ‘Innovation and Design Zone’ will return to the stage to meet BGJF frequent visitors. Every edition, Bangkok Gems and Jewelry Fair brings to the audience a comprehensive range of products from gemstones to finished jewelry pieces and machinery and parts. Unquestionably, gemstones are one key category pre-dominating the BGJF. International buyers can find all types of precious stones, semi-precious stones, rough stones, pearls, diamonds and even emerging lab-grown diamonds. They are showcased by local exhibitors as well as international exhibitors from the key sourcing countries such as Japan, Cambodia, Vietnam, Laos, Myanmar, Israel, Hong Kong, etc. Besides gemstones, buyers can come find new trusting partners and manufacturing companies which can create fine gold and silver jewelry as well as costume and fashion pieces. Last but not least, BGJF presents to visitors other key categories i.e., display & packaging, jewelry parts, equipment and tools, machinery. Besides product groups per category, taking center stage to introduce their innovative and eye-capturing pieces at the Jewellers and ‘Innovation and Design Showcase’ and ‘Design Bazaar’ zones are Thai designers from Talent Thai and Designers’ Room projects and talented start-ups. 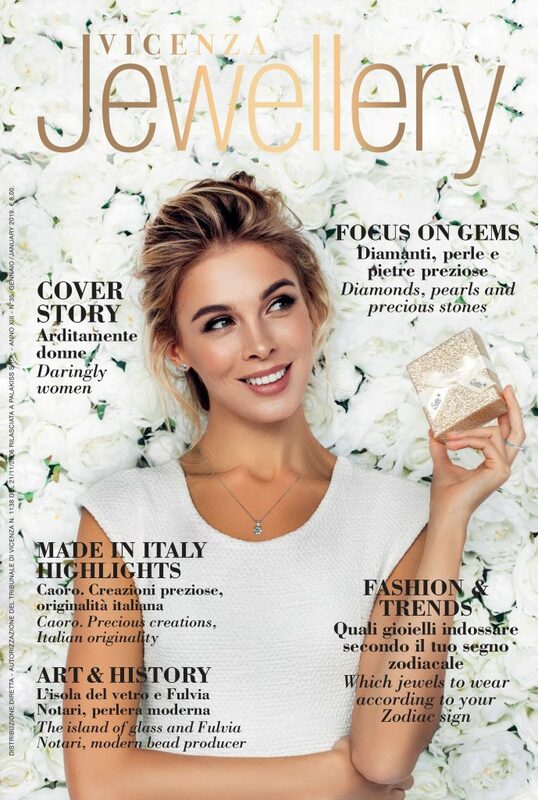 Their selection includes unique gems and jewelry pieces recognized by their production techniques and special materials for example jewelry made from recycle and eco-friendly materials, wearable technology jewelry. Last but not least, The New Faces zone will return with total of over 140 SMEs exhibitors with intricate craftsmanship from across the country. This entry was posted in Events and tagged artisans, Bangkok @en, Bangkok Gems and Jewelry Fair @en, events, fairs.